Photo 055. Bismarck leaving Hamburg. 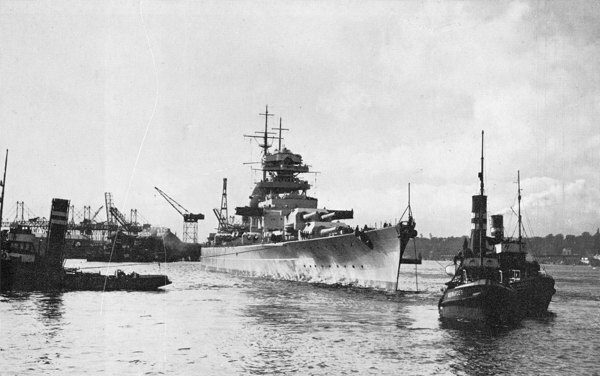 Bismarck leaving Hamburg on 15 September 1940.